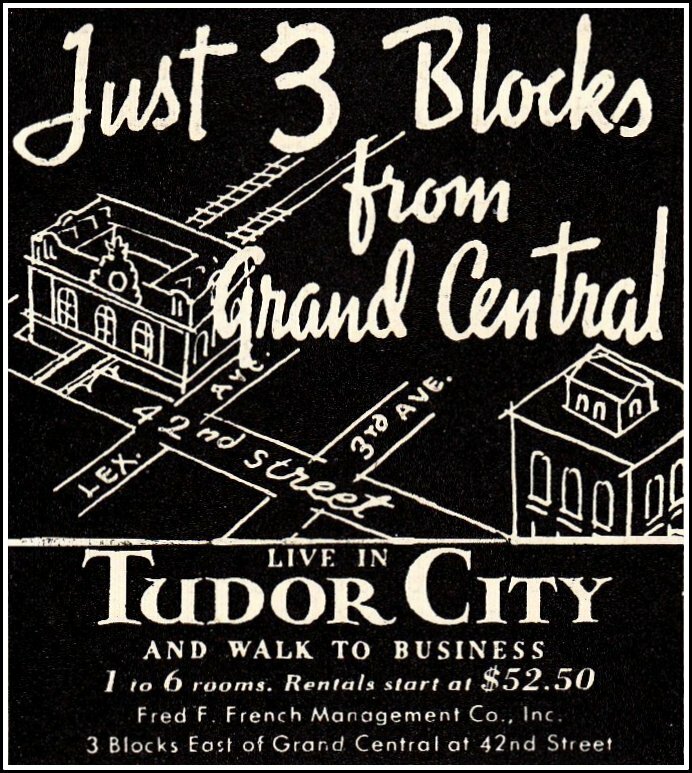 Tudor City Confidential: Tudor City PARALYZED! 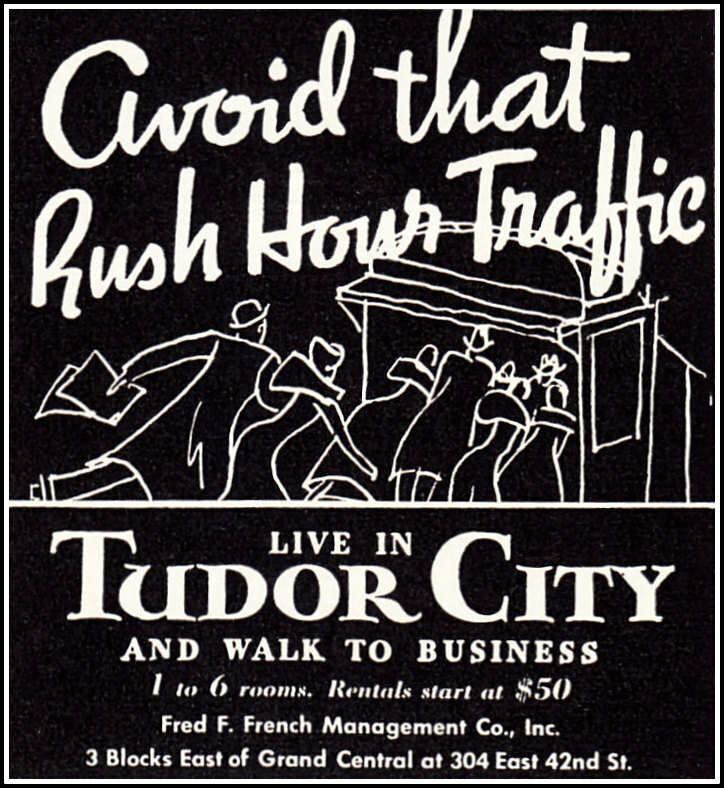 Labor strikes are a common occurrence in Depression-era America, and Tudor City finds itself caught up in a citywide strike in 1936. The Building Service Employees Union ‒ a group of apartment-house elevator operators, porters, chambermaids, doormen, furnace men, and the like ‒ calls the strike. Its primary demands are an $8-a-month wage increase, and a 48-hour work week (currently 54 hours). 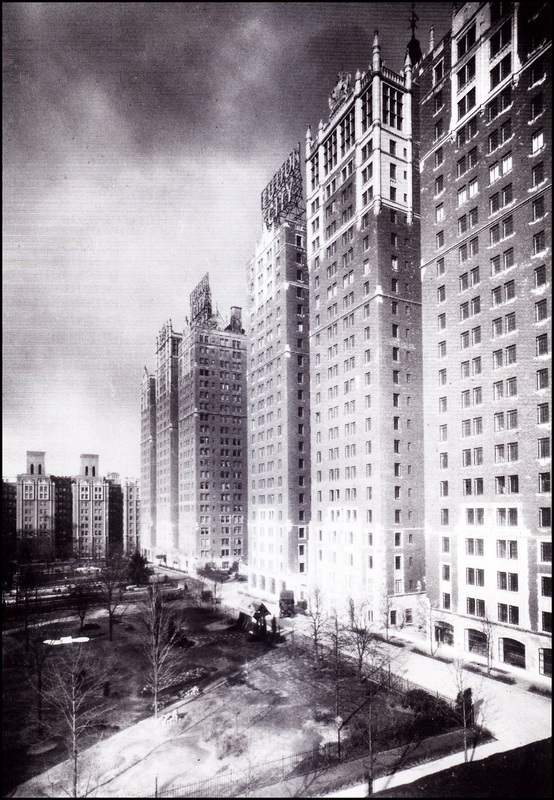 The strike begins on March 1, 1936 on the Upper West Side, and day by day rolls across Manhattan. No elevator service is the chief concern, and the Board of Health worries about the aged and infirm "marooned in their apartments" ‒ not to mention an accumulating garbage problem. Other issues include no heat and no telephone connection to house switchboards. The number of elevator operators seems exaggerated. 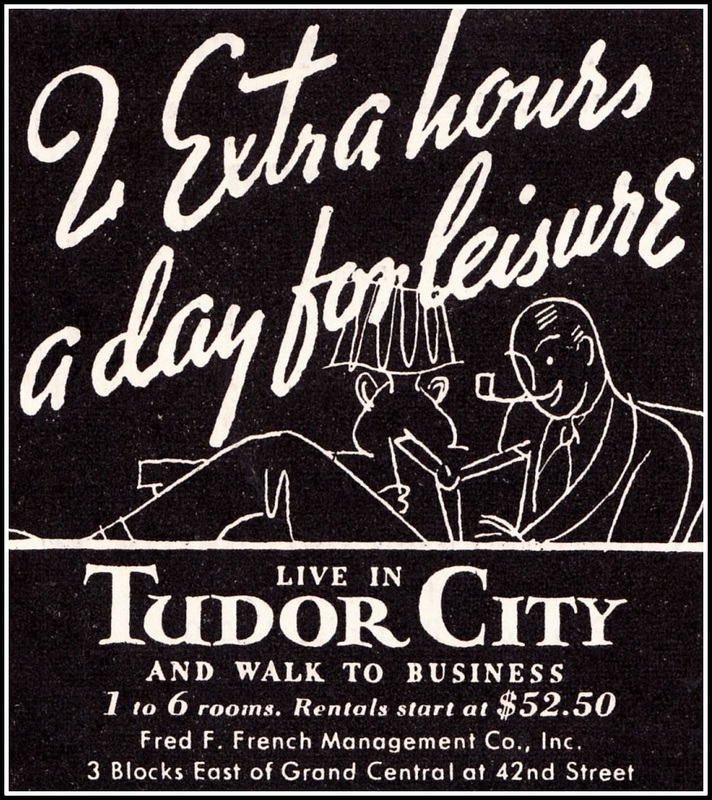 Tudor City at the time has about 50 elevators. 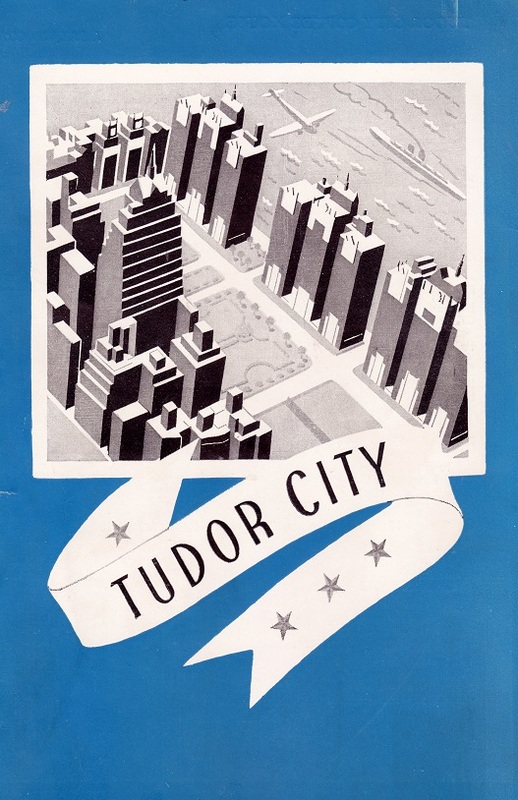 On March 7, the strike reaches Tudor City. Picket lines go up, and cops are stationed at each building entrance to maintain order. 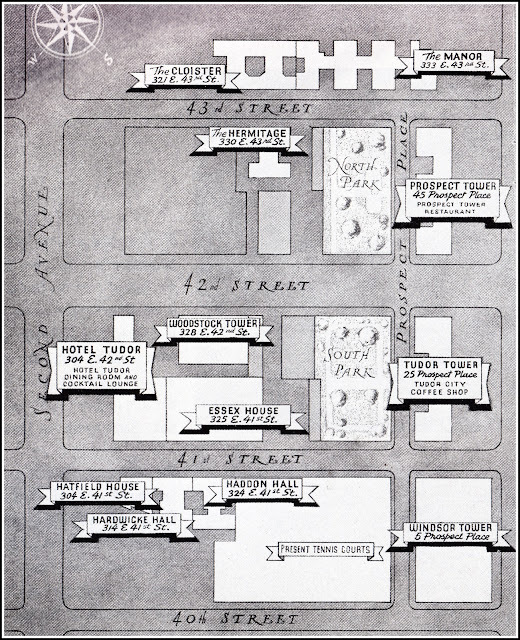 (There have been several violent outbursts during the strike, including a testy, 5,000-strikers-strong march down Park Avenue where windows are smashed and stink bombs detonated). By now, the strike is nearly a week old, so the French Company has had time to prepare, hiring a skeleton crew of non-union elevator operators. The scabs are jeered as they cross the picket lines. By contrast, there's "cheering when someone announces he is about to climb to an upper-story apartment." 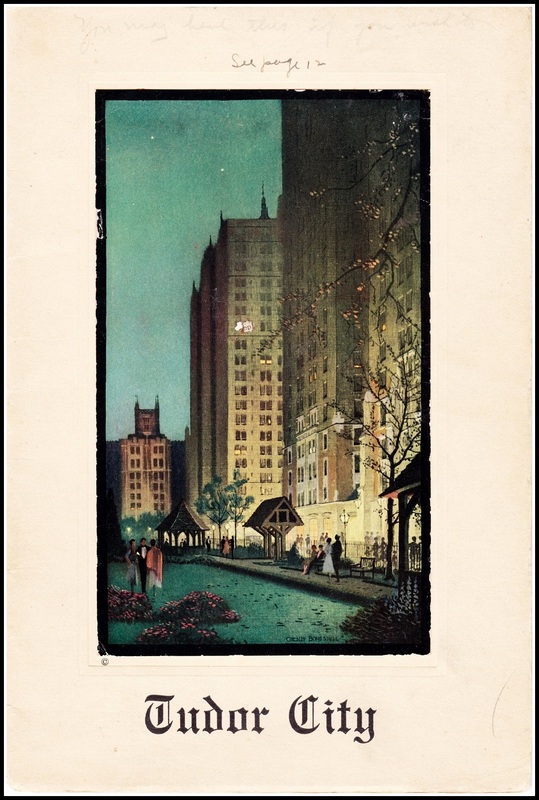 On the second day of the walkout, the New York Times reports that life in Tudor City is "relatively peaceful, apart from some noise made by sympathizers with the strikers." The strike ends a week later on March 14, when the union signs a three-year contract calling for immediate arbitration of minimum wages and maximum hours.